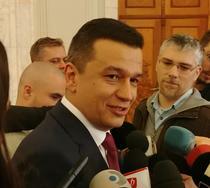 Former Romanian prime minister Sorin Grindeanu, who served in the first half of 2017, faced hearings at the National Anti-Corruption Directorate (DNA) on Tuesday. He was summoned to the DNA as a witness in the so-called Belina file, which is related to House speaker Liviu Dragnea, the leader of the governing Social Democrats (PSD). Upon leaving the DNA, he said he referred to a fishing party which he attended with Dragnea on the Belina lake, South Romania. About a year ago, Grindeanu and Dragnea published images showing them river fishing. The images were identified to have been taken at lake Belina along the Danube river. 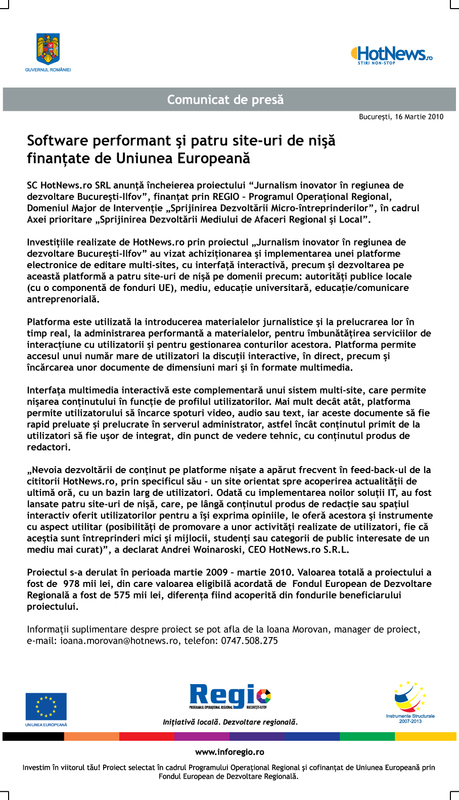 This led to a wave of investigations which linked Belina to dubious property exchanges connected to Liviu Dragnea. Dragnea used to serve as county council in the region, prior to rising to national politics.